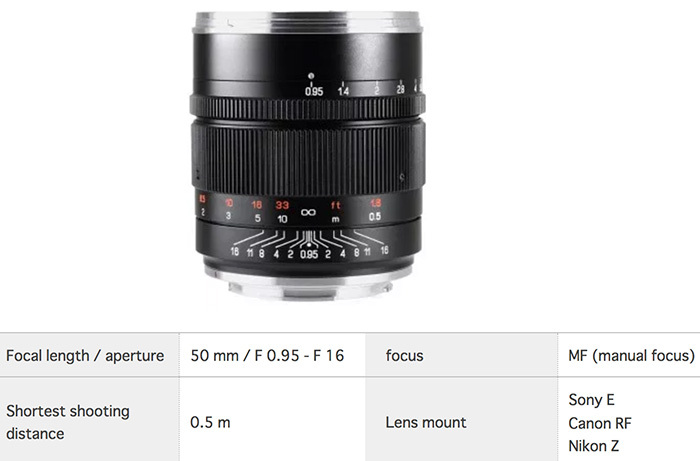 SPEEDMASTER 50 mm F 0.95 III is an ultra large diameter standard lens designed as a mirrorless camera for full size image sensor. 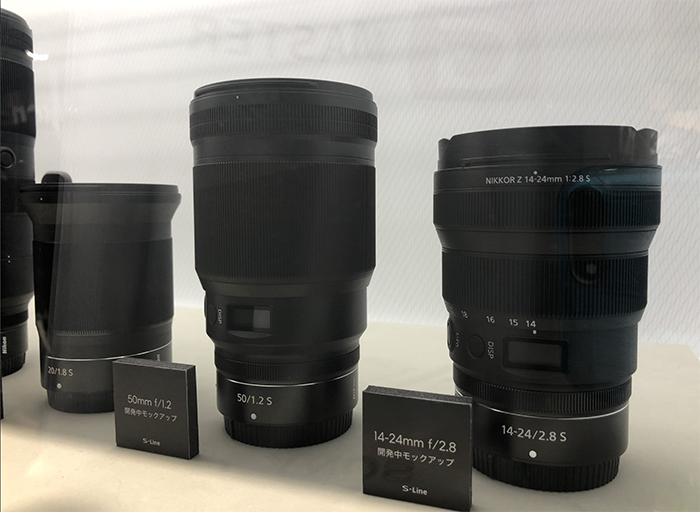 While achieving the phenomenal brightness of aperture opening F value of 0.95, it is also equipped with portability, design has been designed considering balance with the mirrorless machine. Utilizing the features of the ultra-large aperture lens, it is possible to take handheld photographs in places where there is little light intensity, or to take advantage of beautifully large blur taste. Improve image quality by reviewing optical performance. 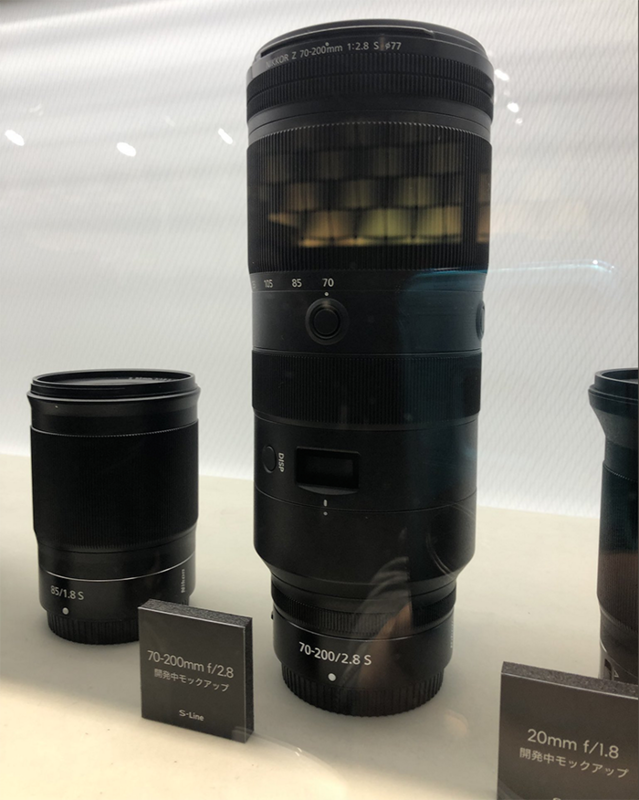 It corresponds to the latest Nikon Z mount · Canon RF mount.